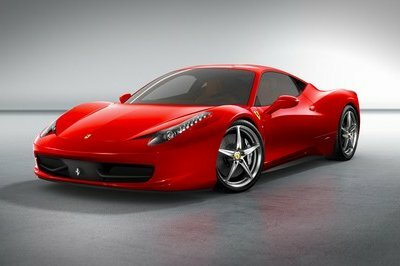 With 570 horses under its hood, the Ferrari 458 Italia is ready to tackle just about any racetrack in the world. But, why not make it even more racetrack-ready with some updates specially developed for the track, just like the ones announced today by Racing One. 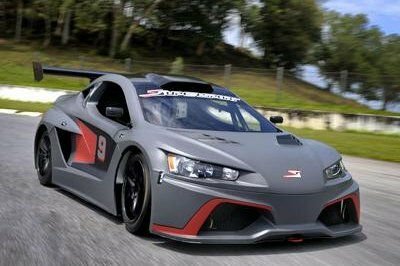 Racing One started off by tinkering around under the hood, where it tricked out the 4.5 liter, V-8 engine to deliver a total of 620 horsepower — a nice bump over the stock 562 ponies. The updated engine combines with variable traction control and a seven-speed racing gearbox with Getrag rocker switch that ensures the a stunning driving experience. The best part is that the new 458 Competition has a total weight of just 2,689 pounds, which is an unbelievable 1,246-pound drop from the stock model. 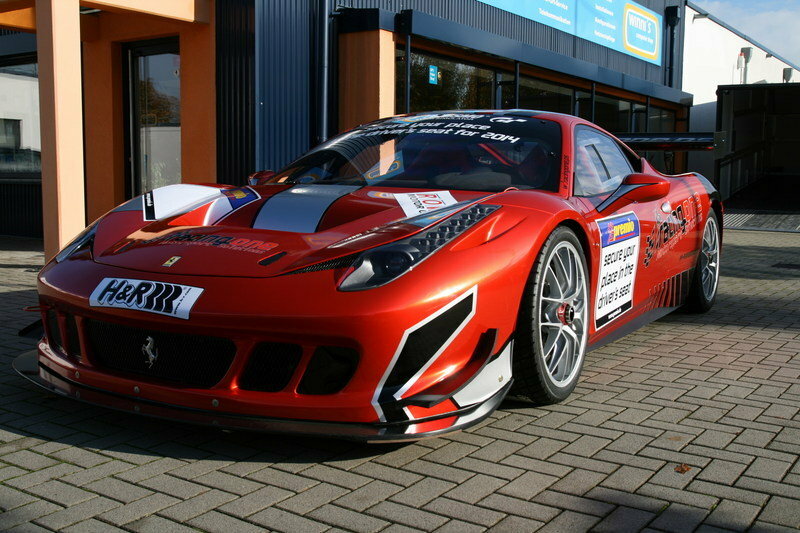 The new Ferrari 458 Competition is ready to take on any race in VLN or DMV competitions, or on a track day just for fun. 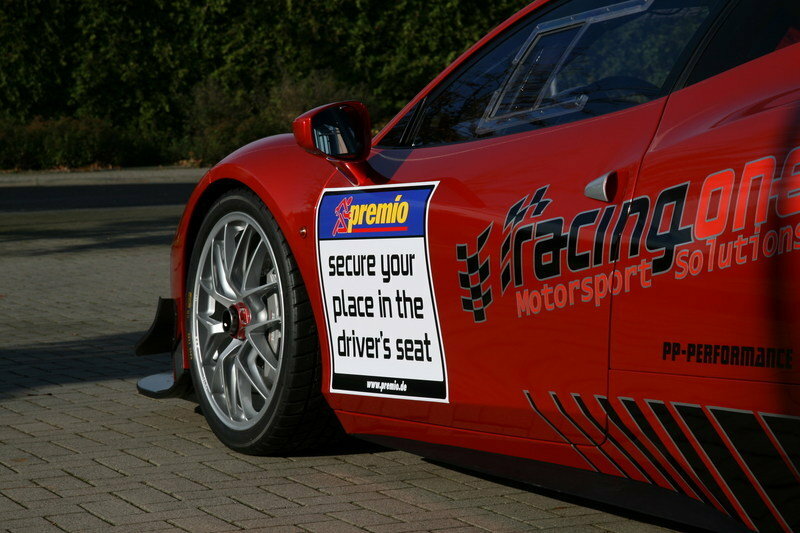 Click past the jump to read more about the Ferrari 458 Competition by Racing One. Next to the extra 58 horsepower, the new 458 Competition was also equipped with an aerodynamic package that further improves the capacities of the sports coupe. 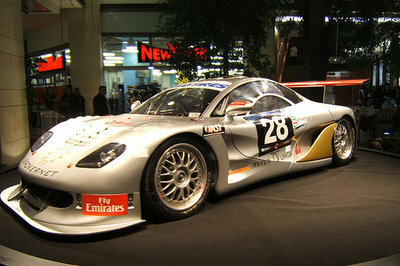 The kit includes new front and rear spoiler, new side skirts and a huge rear wing at the rear. 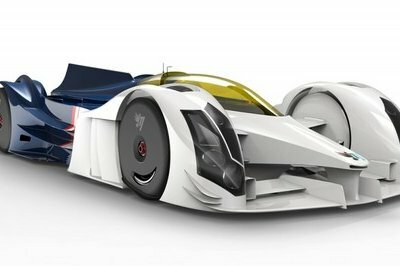 The car rides on a new set of wheels combined with hot braking system and racing tires. Racing is life – anything before or after is just waiting. Because only this way car driving is just fun. Driving fun on the borderline. On a knifes edge. There, where the wheat is sifted from the chaff, where only emotions count, emotions for the grip on the road, for the steering and the accelerator throttle. There, where nothing is between you and your machine, no speed limit, not any circulation. 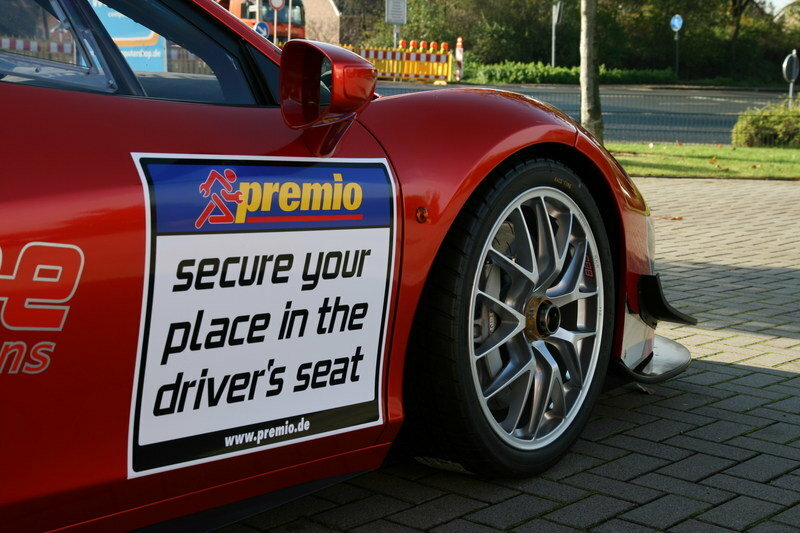 And when the slicks of the Ferrari 458 Competition will be heated upon working temperature after the warm-up lap, when you the first time with fully driven out sixth gear and after a slight right hand bend upon the start and home stretch brake to enter the Mercedes Arena, then you will know: That is car driving in pure culture! The hot braking system in combination with the fine tuned motor sports ABS let not only the speed largely behind the entry to the bend, but also your body. It will last several laps until you will have the feeling for this incredible bite of the wheels, this keeping totally cool and for the sovereignty of the braking system, until you will have found the braking points. But after that, when the vertex of the bend lies behind you, when you will fully open the throttle and the 4.5 Liters V8 with its 620 horses will shoot the Ferrari upon the next stretch, you will begin to control yourself, too: This feeling is great! Not only Steve McQueen has the same opinion, but also the more than 500 drivers of more than 200 teams, which each year roll on the start of the Nurburgring VLN, in order to get even these emotions: A real racing, without any medial spectacle, without pompous fringe events, but only concentration upon the essential – the motor sport. The one of this participants field who wants to have something special, that one will make a find in the coming racing season at racing one. 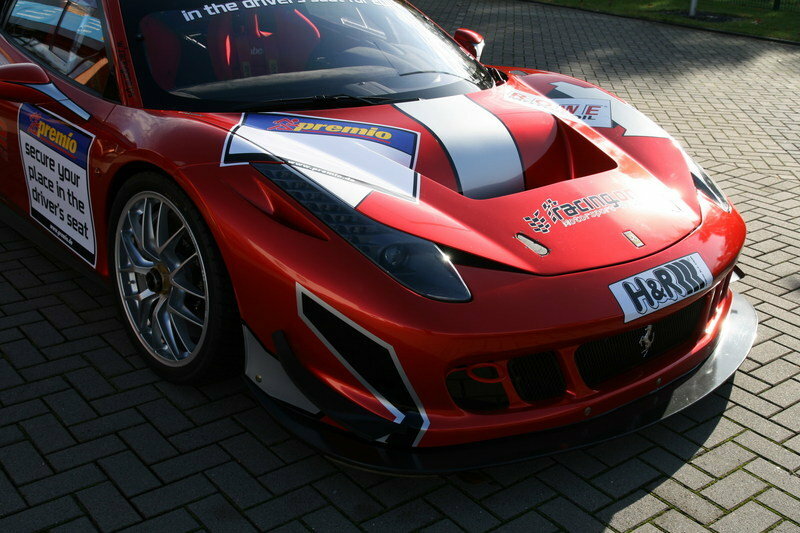 The on the base of challenge brand trophy vehicles in house developed Ferrari 458 Competition are not only an absolute crowd puller in the Eifel region, but warrant for victory, being also very trustworthy. 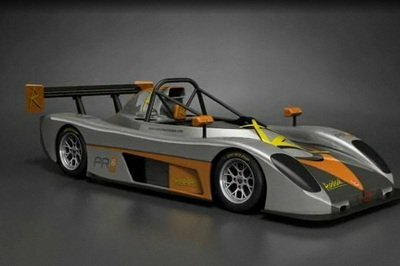 Depending on rules and vehicle class, the 1,220 kg racing bolide has up to 620 HP to its disposition, which the driver manages via variable traction control and 7 gear racing gearbox with Getrag rocker switch. Of course, the vehicle has been built under respect of highest security standards, having aircon besides two-way radio. In order to make the car faster and, thus, to drive the development ahead, the racing one team around Martin Kohlhaas has developed an aerodynamics packet for the coming season, which offers not only a better balance and higher output, but makes possible the use of a broader wheel-tire-combination for this Ferrari. The steady improvement and optimization of the vehicle by the experienced and highly motivated team gives not only evidence of their enthusiasm for the motor sport, but it shows also the imperative will for victory of each member of the team. The perfectly working team wants to make its racing weekend to become success. 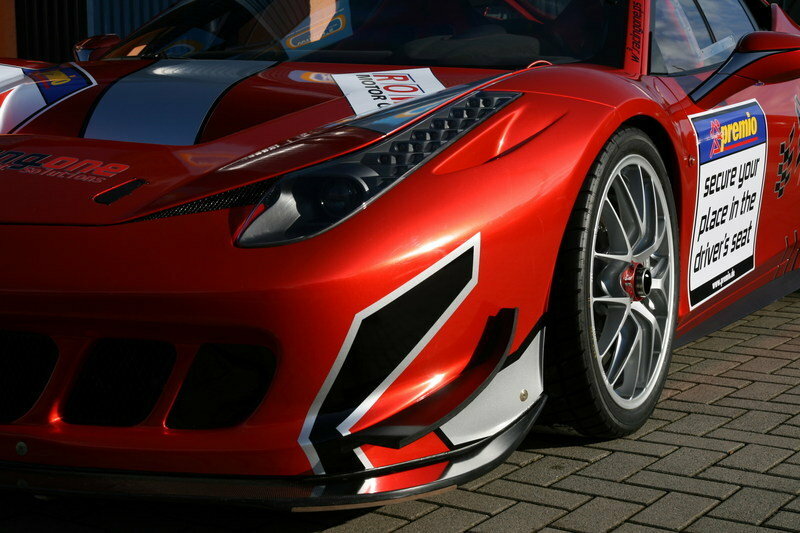 By the way, it does not matter, whether they want to drive in the frames of VLN, DMV or on a track day, racing one offers customized solutions for your individual motor sport wishes – nevertheless, whether on a superfast Ferrari 458 Competition or in your own car.